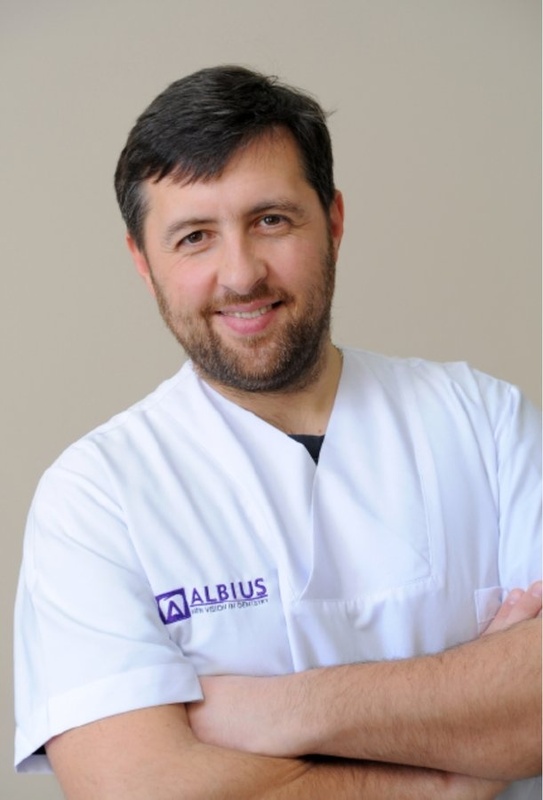 Albius Dental Center Albius is one of the leading brands on the market which provides its customers with exclusive and high quality service. High-tech equipment, elegant interior design, and carefully selected team of the talented young specialists together with the highly qualified, experienced personnel creates the perfect ambiance for Albius and conditions high pace development of the newly established multi-functional Center. The treatment is provided according to the latest methods and preparations, as the Center is equipped with high-tech diagnostic and dental treatment equipment. All conditions for the dental treatment and education processes are created in conformity with the international standards. 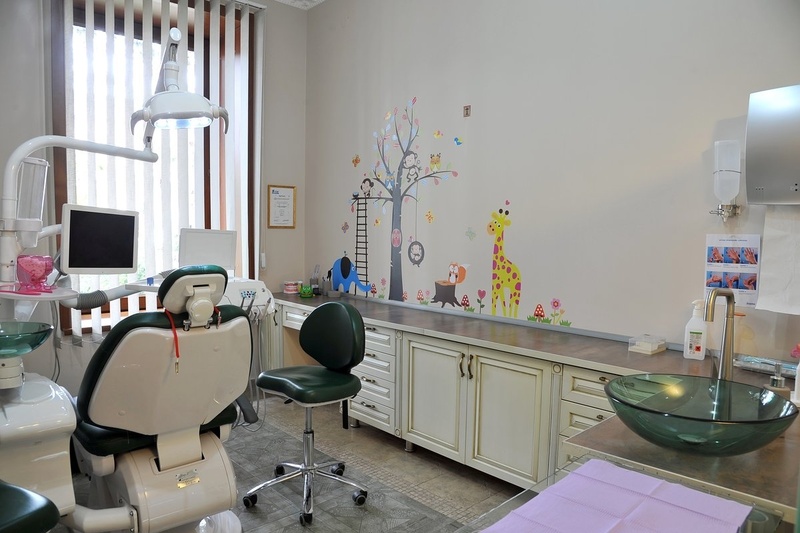 In addition to Dental Clinic, Educational Academy operates in the Center, on the basis of which continuous training of young dentists, interns, exchange of knowledge and quality control is implemented. The Academy has different approach towards training and, with consideration of the obtained results, strives towards achievement of the highest standards in the relevant clinical competences of educational sphere. 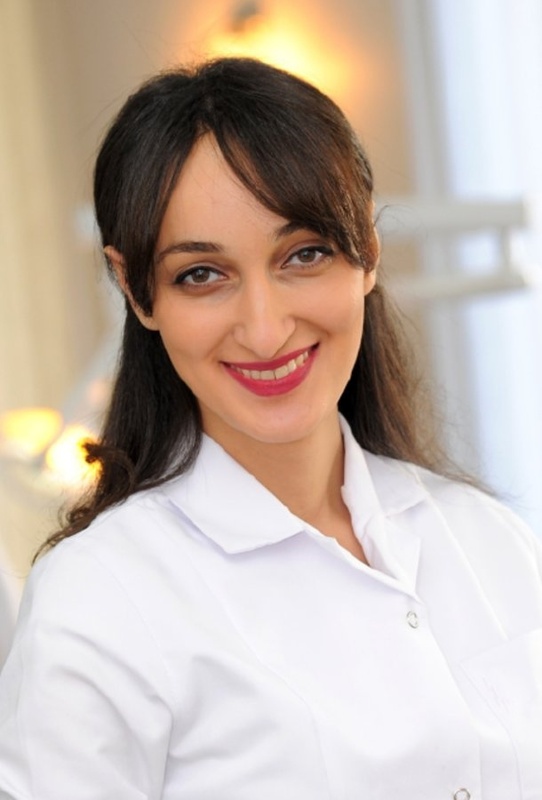 Continuous dental education can be obtained in theoretical, as well as practical direction. For this purpose, the Center owns educational resource-center, equipped according to international standards, where various master-classes, trainings, lectures, webinars and seminars are conducted every month.
. There are parking opportunities around the facility. 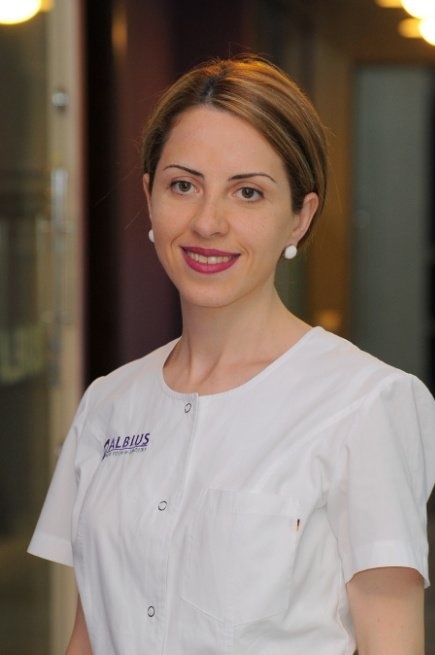 Albius Dental Center is accessible to disabled people. You can access us by public transport. You can access us without steps. There is a patients bathroom. You can have free, wireless internet access while you are waiting.